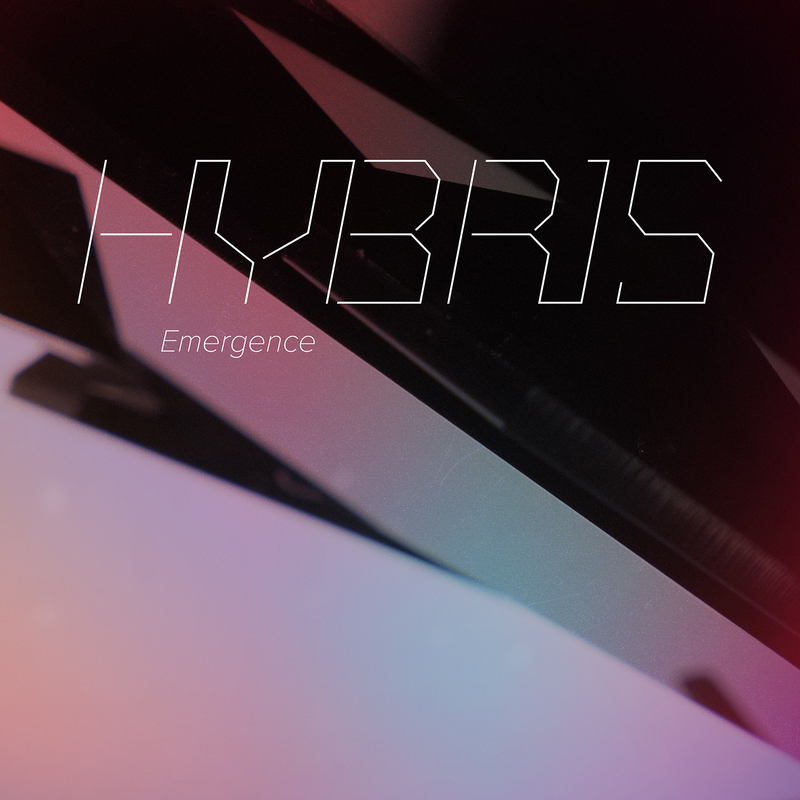 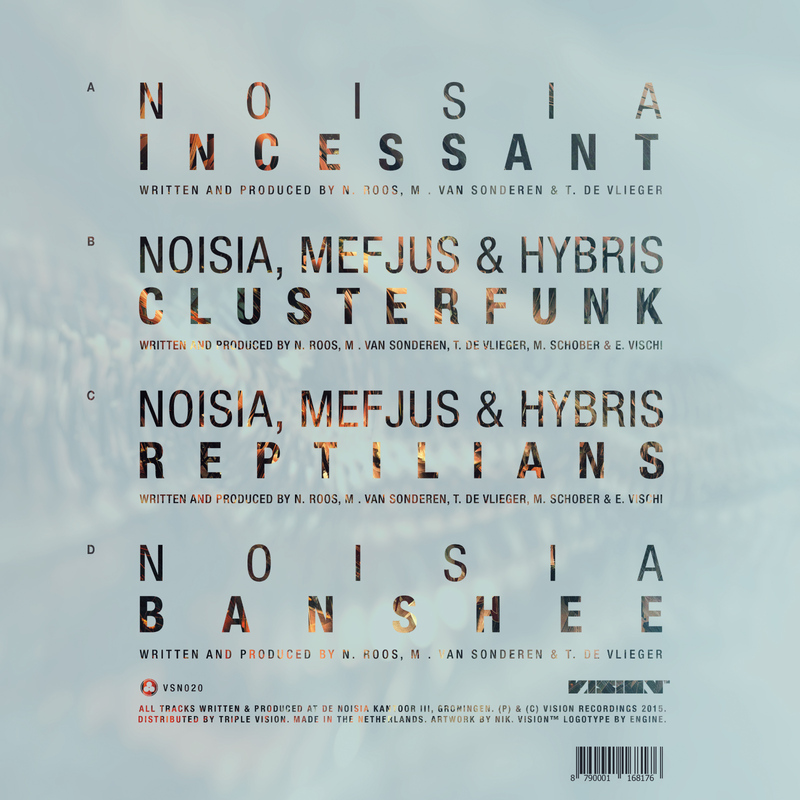 Featuring two Noisia solo tracks plus two collaborations with Prague based US beatmaker Hybris and Austria’s producer Mefjus. 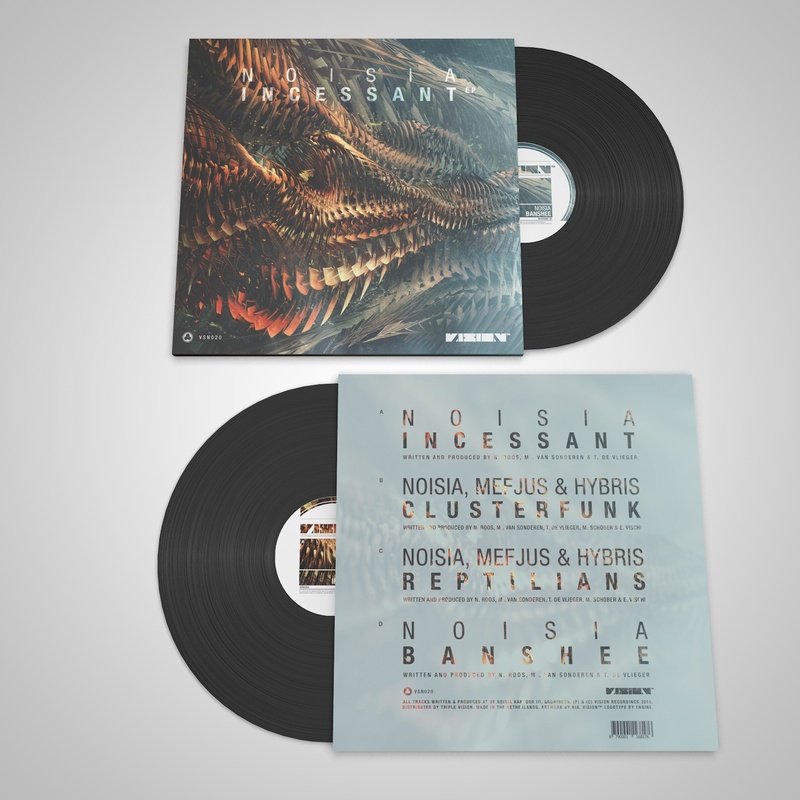 “Everything Noisia does seems to be executed with purpose – a word they used as the name for the EP which came before this one. 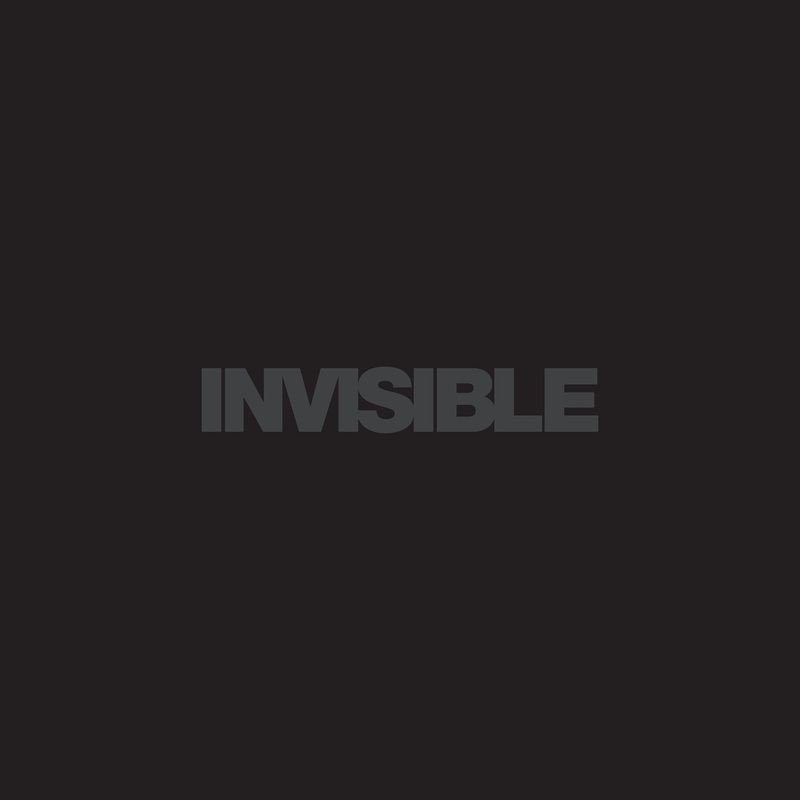 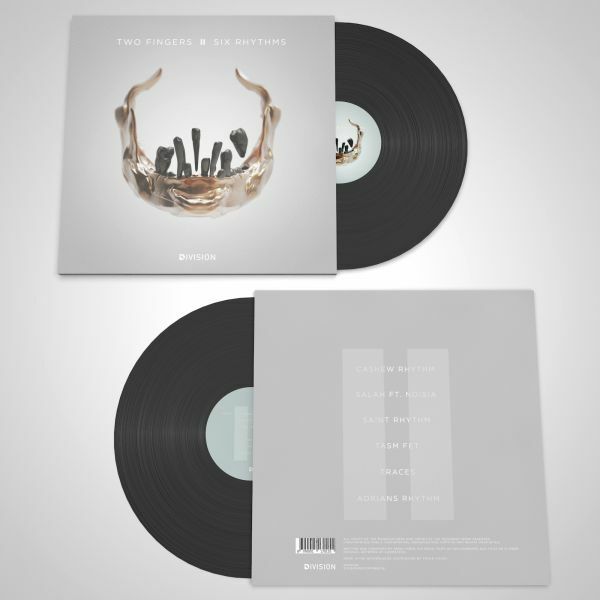 This year’s Incessant release signifies the trio’s drive to continue doing what they’ve been doing for over a decade: combining some of the most forward driven technical sounds with memorable and imaginative sonic narratives. 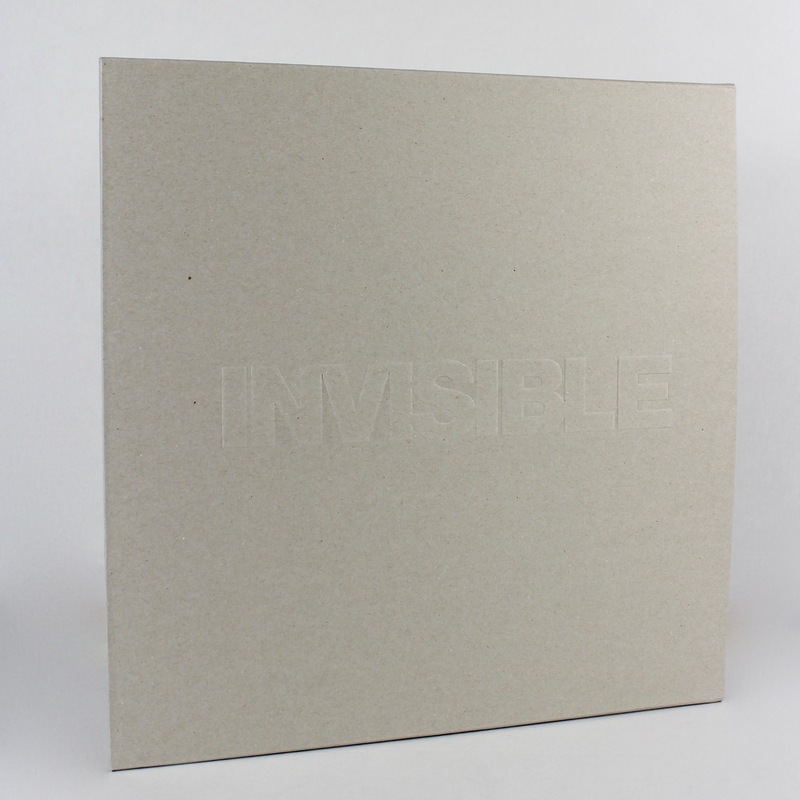 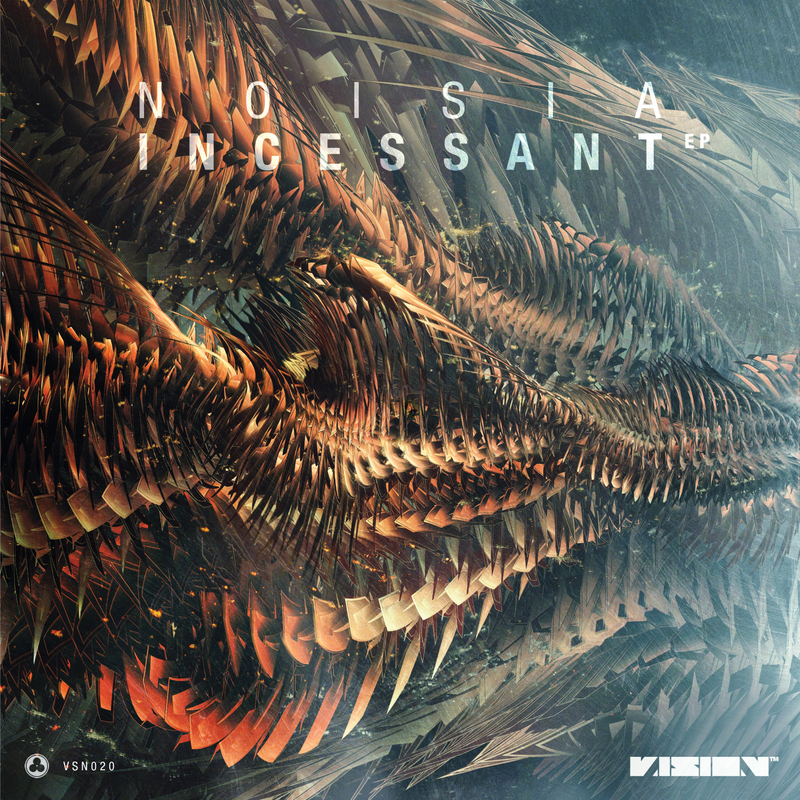 Incessant is more than just really good d&b, it’s really good music.” – Nest HQ.